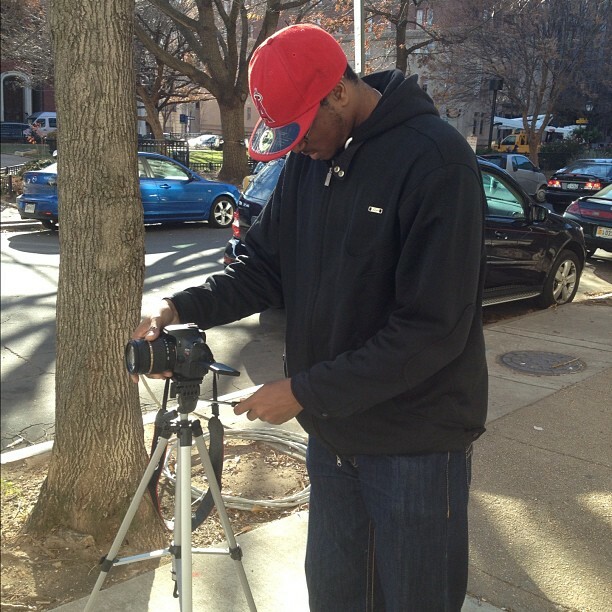 Starforce Productions is a production company that was started by Dwayne Allen in 2004. The entire idea or concept behind Starforce Productions was to give Executive Producer, Dwayne Allen a platform to produce his various multimedia projects. 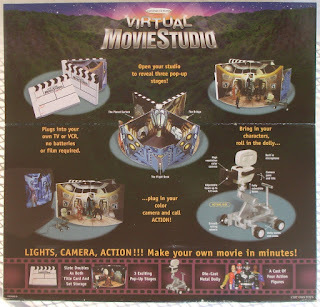 Since the age of the eight years old, Dwayne Allen began to conjure up ideas of movies starring his many toys and action figures based on the adventures he had playing with them. He began to develop more concepts, scripts, and ideas based on his playtime and in 2004 Dwayne Allen received his first movie production studio set in the Virtual Movie Studio by Curious Pictures. 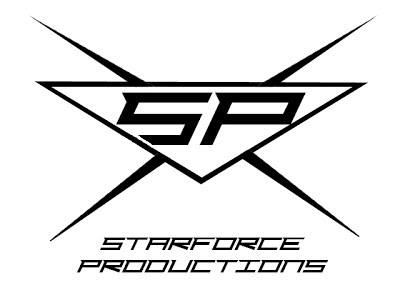 The first projects produced by Starforce Productions were action figure fanfics, Dragonball Z: Return of the Sayians and TMNT: Rise of the Foot. Since then, Starforce Productions has broaden their perspective on video production embarking on many more multimedia projects including news, sports, professional wrestling, public relations, action figure fanfics, and more. 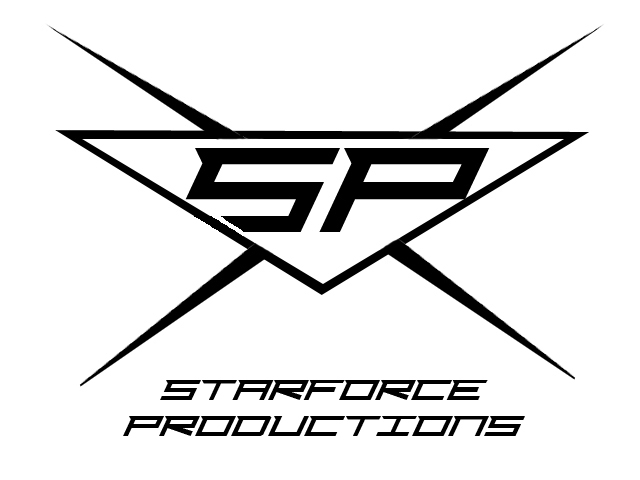 For more updates, information, and news, follow Starforce Productions on Twitter @Starforceprod. Also, Starforce Productions.com coming soon.